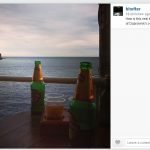 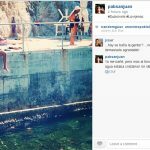 Social media sites such as Twitter and Instagram allow people to share there experiences with photos rather than words. 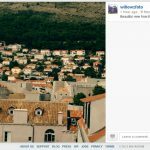 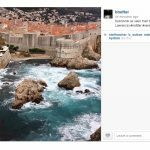 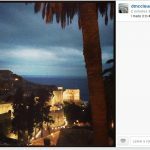 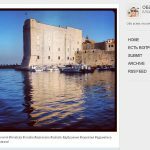 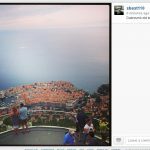 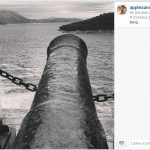 Dubrovnik is the kind of city that lends itself to photo blogging and as such we’ve compiled a gallery of some of the nicest pictures of the city that have been shared recently. 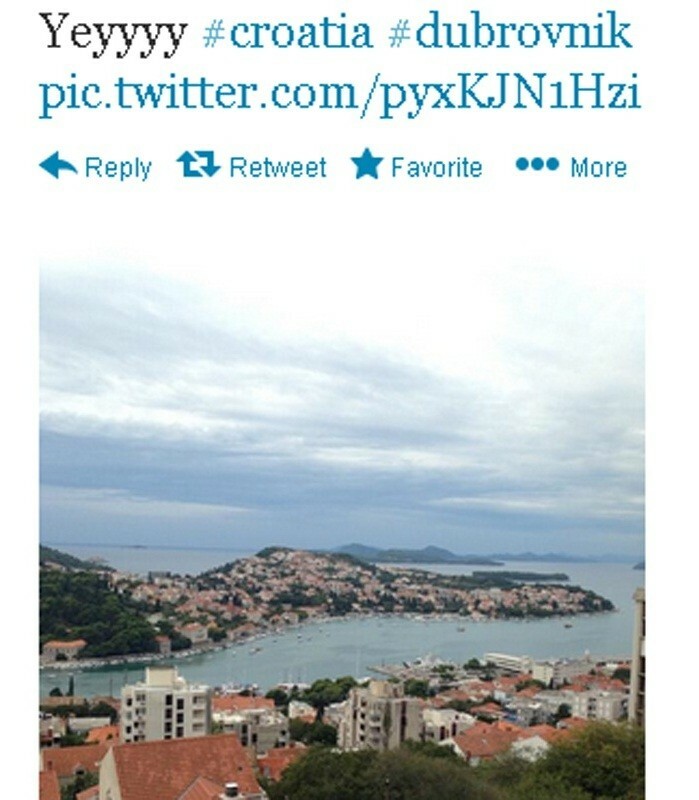 Perhaps one of them is yours? 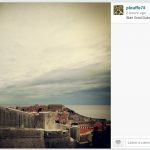 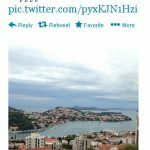 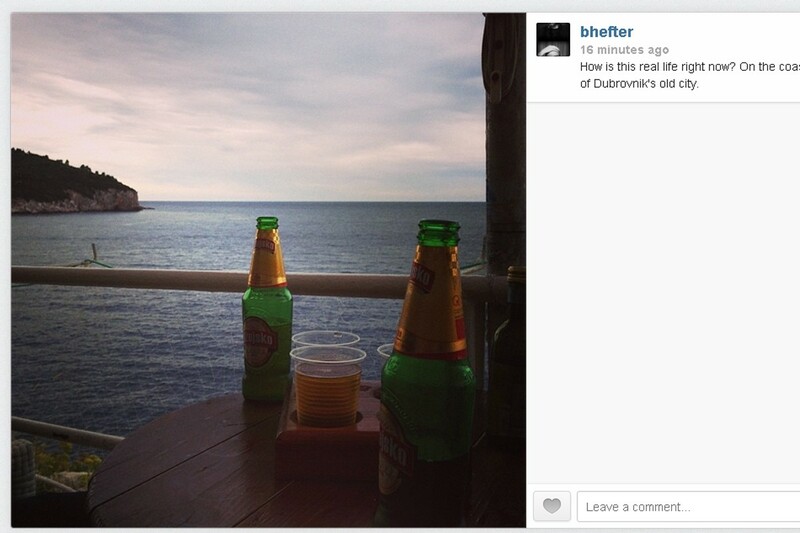 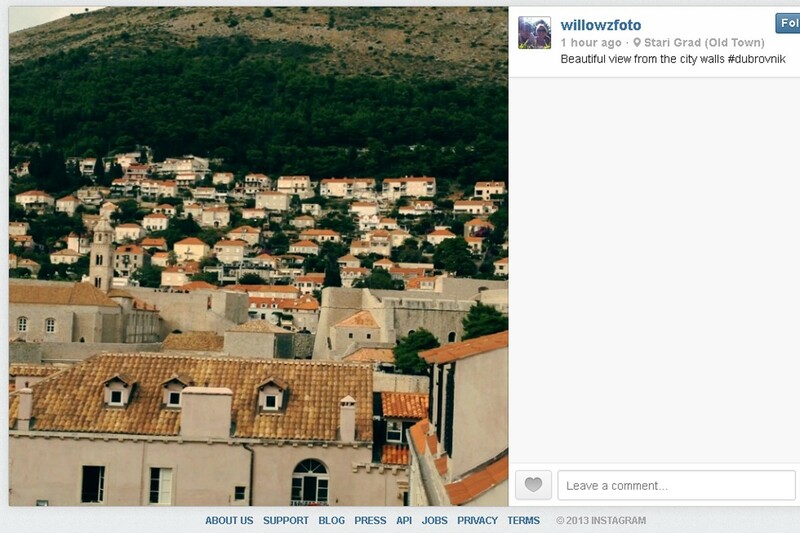 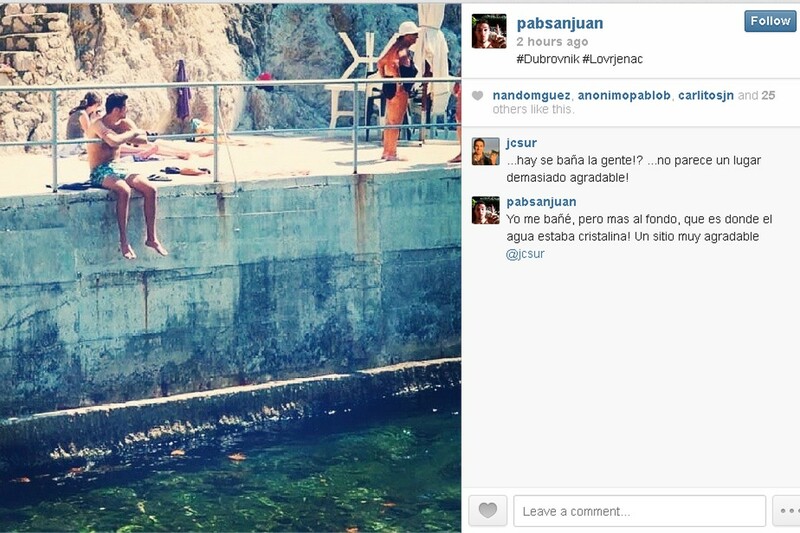 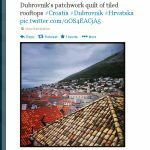 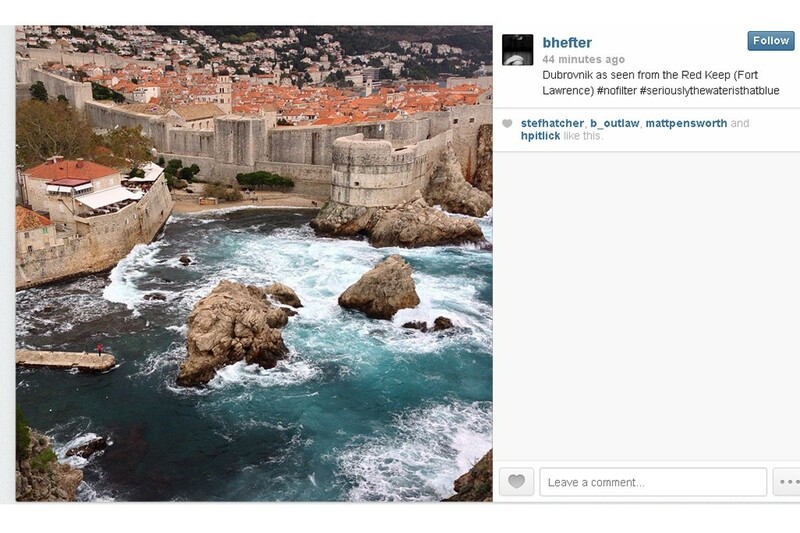 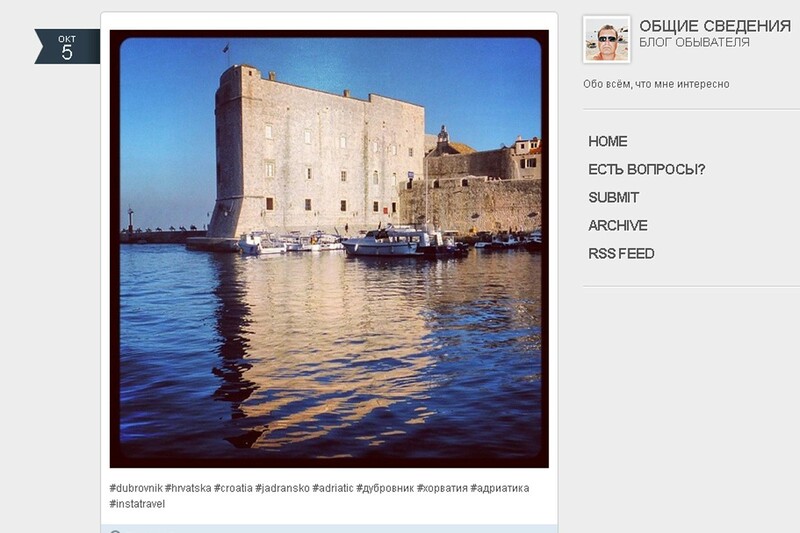 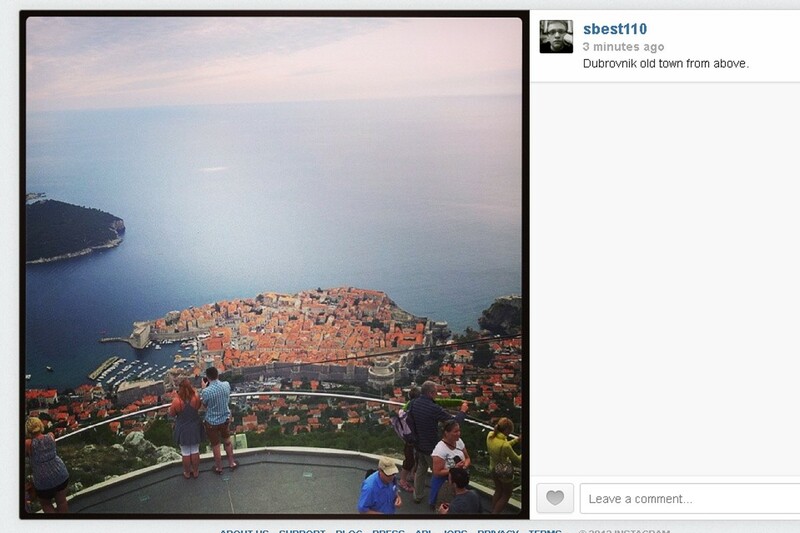 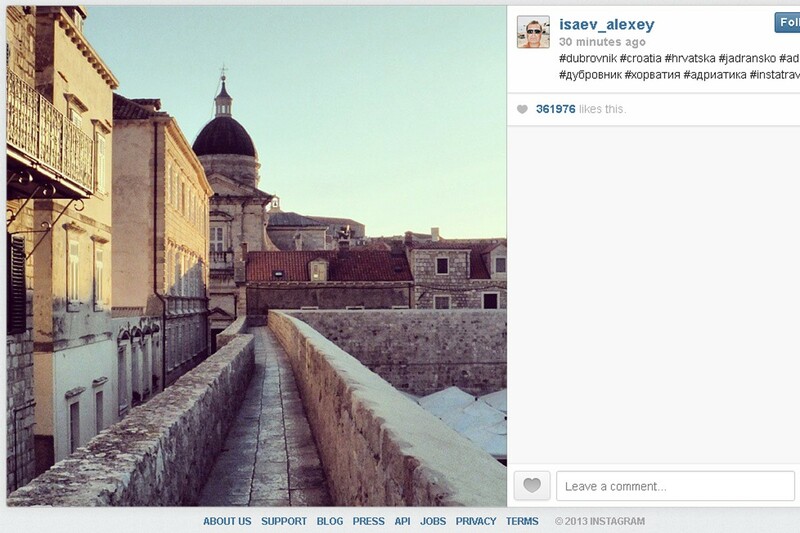 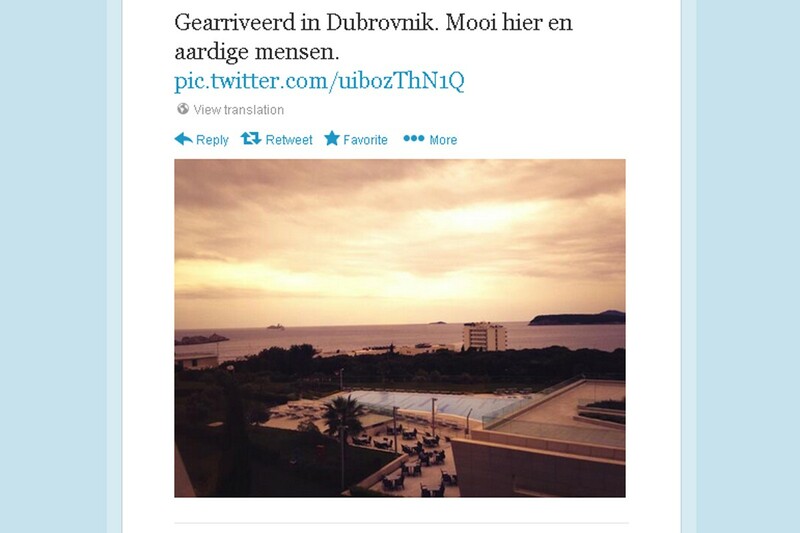 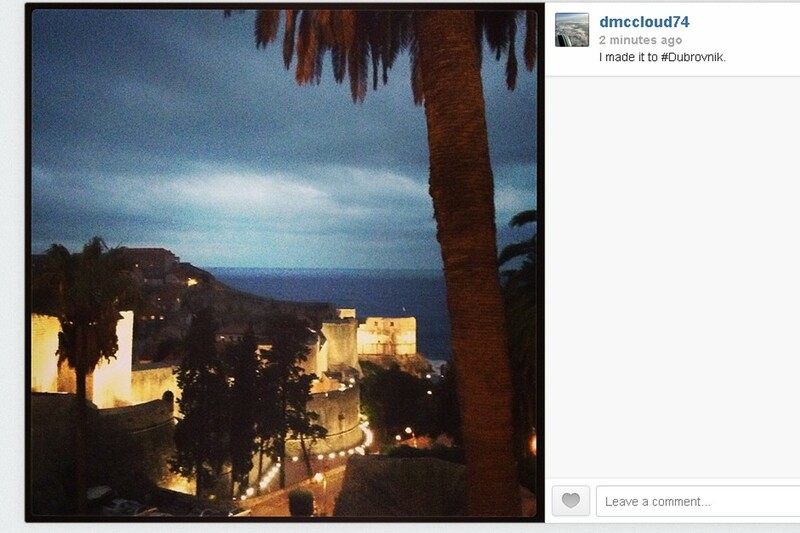 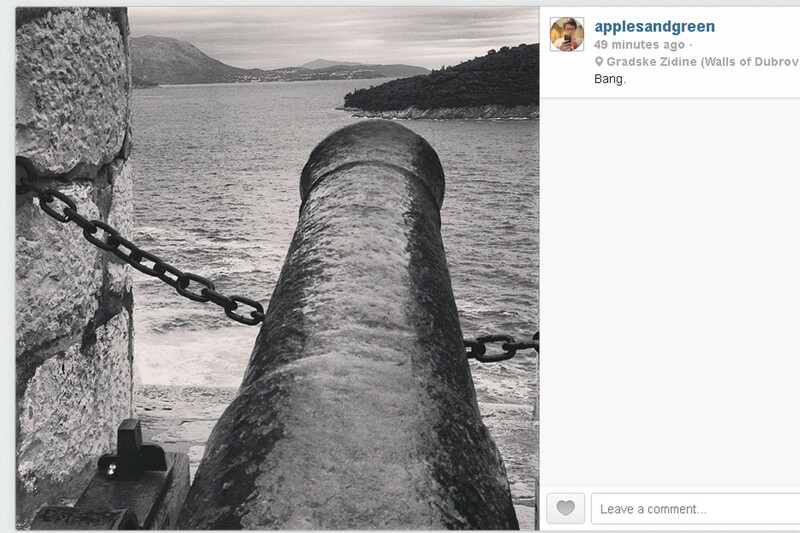 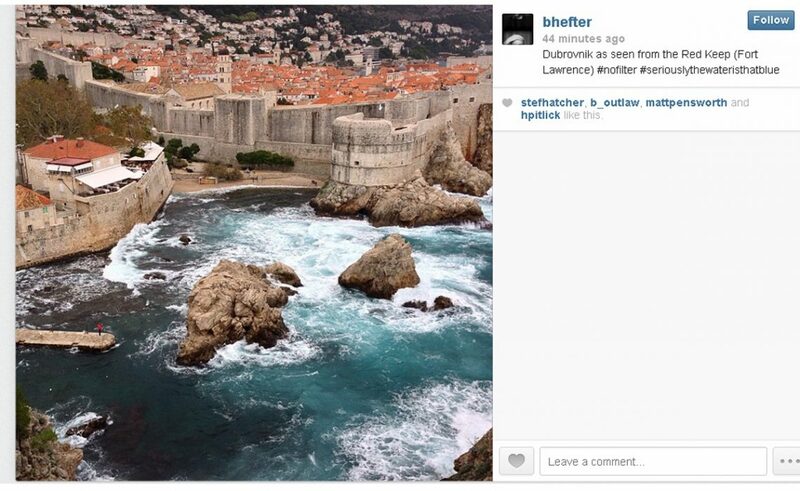 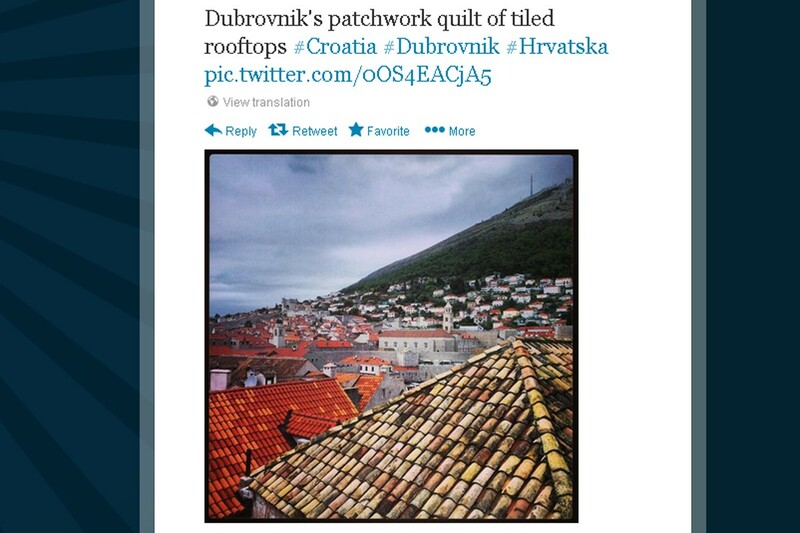 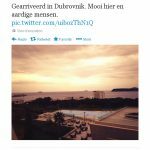 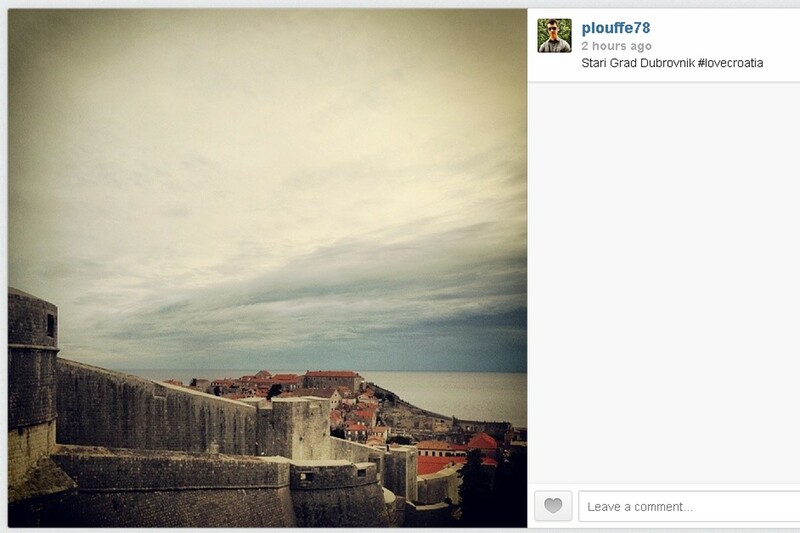 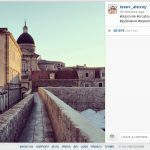 Don’t forget to tag @justDubrovnik on Twitter when sharing your pictures from Dubrovnik.